Salastina invites listeners to join with composers, musicians, and artists to celebrate the beauty of the past and present, and to carry it into the future with a spirit of inclusiveness. Salastina was founded by violinists Kevin Kumar and Maia Jasper White, who continue to direct the series. Our roster consists of resident artists and special guests. True to the spirit of chamber music, Salastina performs in intimate, comfortable venues of acoustic and aesthetic beauty. 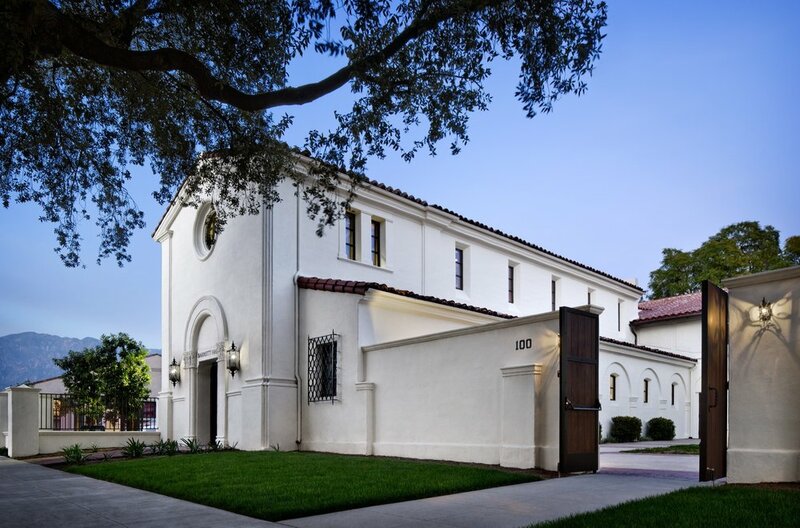 Our Eastside home is Barrett Hall at the Pasadena Conservatory. Our Westside home is Villa Aurora in the Pacific Palisades. Click here to learn more about our venues. Salastina presents seven pairs of concerts annually, plus additional special events. View our concert calendar here. Chamber music is like the indie rock band of the classical music world. With only one to a part, personal and musical chemistry are as invigorating for us as they are imperative to the art itself. Many of us earn our bread and butter recording for major motion pictures (like this one). This affords us both a sense of relevance to popular culture and a respectable quality of life. But chamber music is what we do for fun. Salastina has been, and will always be, artist-driven. Having control over what we play, when we play it, where we play it, with whom we play it, and how we play it is the most fulfilling aspect of each of our artistic lives. But our Why extends beyond artistic self-realization. We all believe in the power of music to bring others together; to inspire, to enrich, and to entertain; and to connect our cultural past, present, and future. We see a special need for all of this in the context of the rapid social change currently underway. In this way, Salastina serves not only our own self-expression, but ultimately the society in which we live and work. 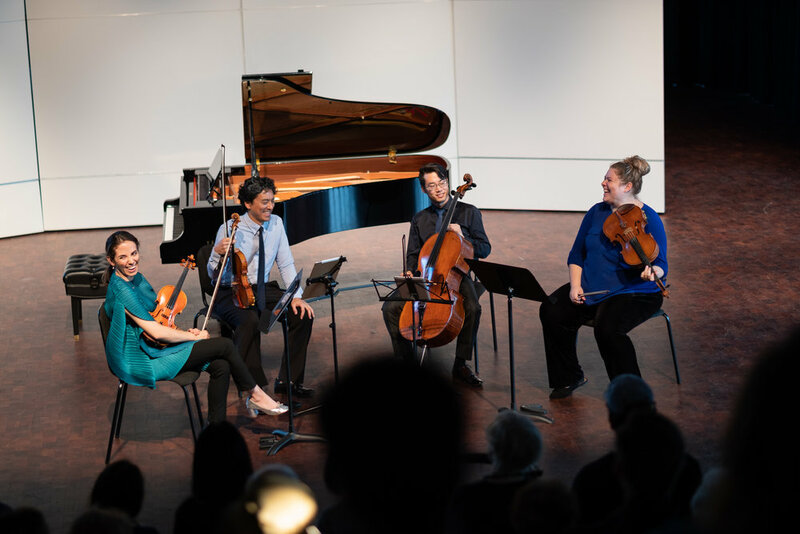 Salastina is a member of Chamber Music LA, a collective of 8 local chamber music organizations dedicated to making Los Angeles the chamber music capital of the world. We couldn't be prouder to be a part of this dynamic group of inspiring presenters. To learn more about CMLA and our partner organizations, visit CMLA’s website here.